Ville VALO 壁纸. and 爱情 说 NO. 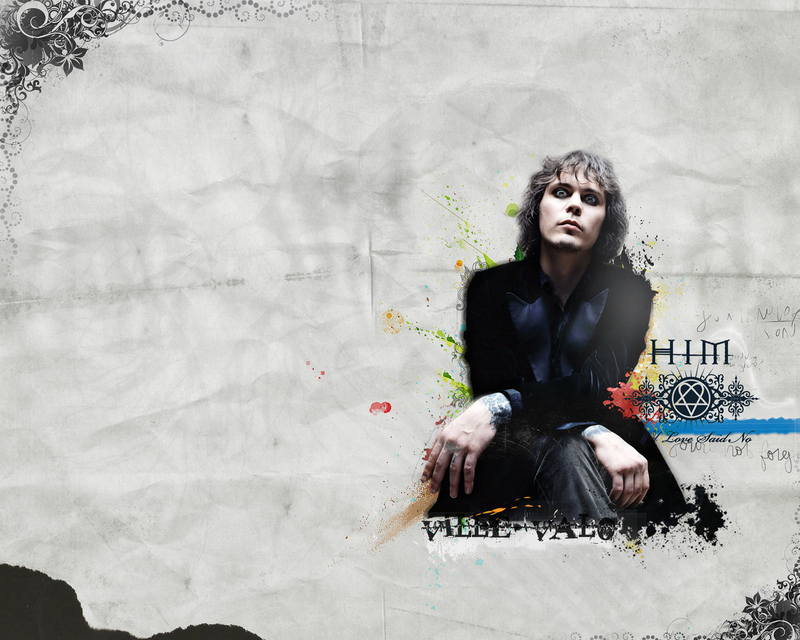 HD Wallpaper and background images in the Ville Valo club tagged: ville valo him. This Ville Valo wallpaper might contain 标志, 海报, 文字, 黑板, and 文本.